A unique opportunity to create your dream home to your exact specification. This large double fronted detached property is situated on the popular Denbigh Road, boasting ample living space and a huge east facing garden. The property has been renovated completely to just before the point of decoration, leaving you with the chance to complete it to your taste. Words cannot do this uncommon property justice! A viewing is strongly advised. 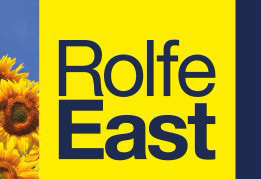 For more information please call Rolfe East on 020 8567 2242.
and is a highly sought after area in which to live, with excellent loca... read more.